I find it hard to care about writing about games when there's something much more infuriating happening about 15-20 miles away from my present location. I find it even harder to care about stupid little "outrages" like Ubisoft not pledging any more "mature-rated" content to Nintendo systems or how Samus Aran is wearing too skimpy of an outfit when there's far more important crap happening nearby. When you have an incident like the one in Ferguson occurring so close to you, it really puts the trivial garbage into perspective. That said, I don't want to completely get consumed by what's happening near my location, 'else I'll lose what little is left of my mind. Therefore, here's SuperPhillip Central's Favorite VGMs, bringing you and most importantly me, some video game tunes, something always sane in this always crazy world. This week's edition features music from Wild Arms, Nier, and The Legend of Zelda: A Link Between Worlds. This plays during the pre-title cutscene in the original Wild Arms for the PlayStation. 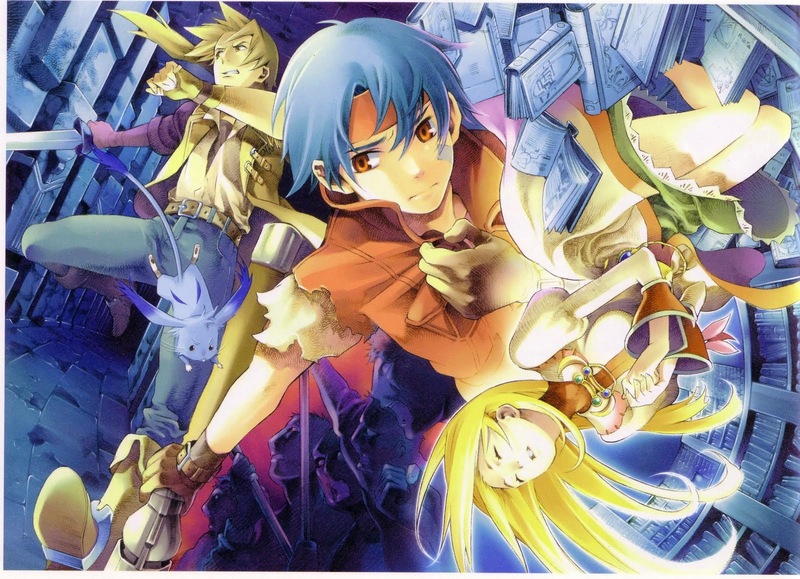 Of all the RPG franchises that have since laid dormant for a good while, one of the top series that I'd love to see make a return to a PlayStation home console is Wild Arms. 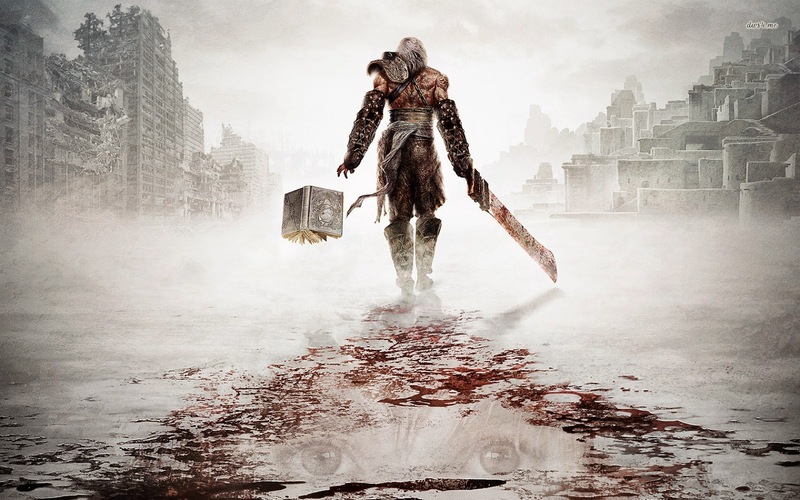 To those who have played Nier, one of the most interesting and memorable parts of the game is the soundtrack, which is sensational. A lot of themes have a rustic feel to it or are supported by vocals. Coincidentally enough, both Nier themes represented on SuperPhillip Central's Favorite VGMs have vocals of the female variety. Ragnarok Odyssey's soundtrack was composed by Kumi Tanioka, who assisted in creating one of my favorite soundtracks, the original Final Fantasy Crystal Chronicles soundtrack for the Nintendo GameCube. 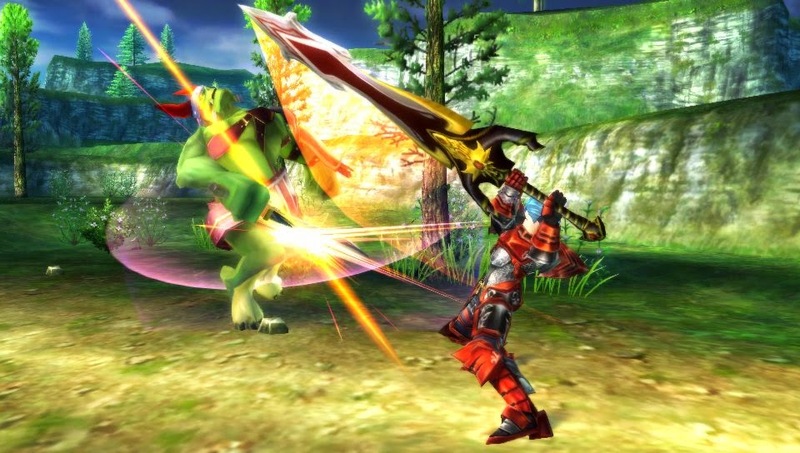 Ragnarok Odyssey is a more beginner-friendly Monster Hunter clone that received an expansion version in the form of Ragnarok Odyssey ACE. The latter will be the subject of a review later this week. We're in an industry where old gameplay is masked as new IPs all the time. Big publishers release new franchises, yet these new franchises feel exactly like the old crap being released in the first place. 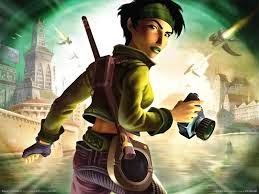 Beyond Good and Evil was released at a time where budgets weren't as wild, creativity wasn't limited to mostly indies (whom hardly even existed back then), and new IPs were all about new gameplay and not just new characters and settings. 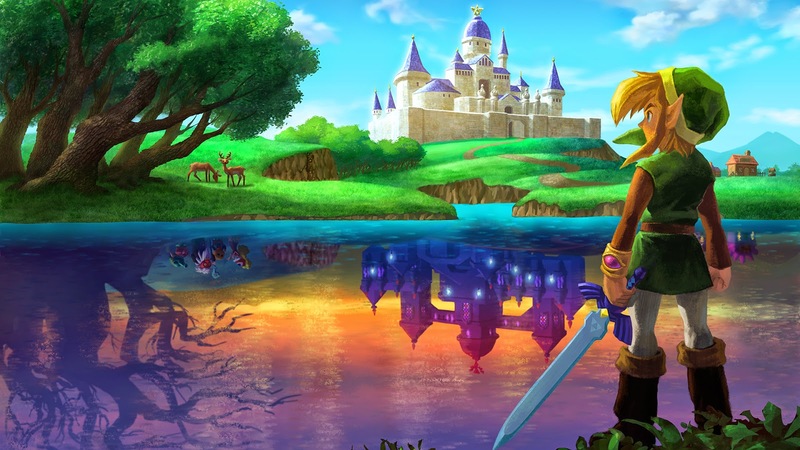 I did not expect to be as blown away with The Legend of Zelda: A Link Between Worlds as I was. The amount of freedom was rare for a modern-day Zelda game, the world was familiar yet fresh enough to feel great to explore, and the wall merge mechanic was absolutely awesome. And oh, my Hylia, the music! This theme, Lorule Castle, builds layer upon layer as each segment of the final dungeon is completed.